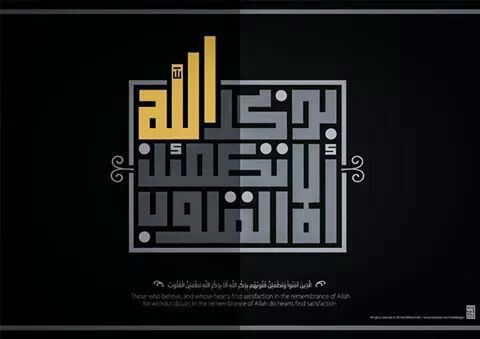 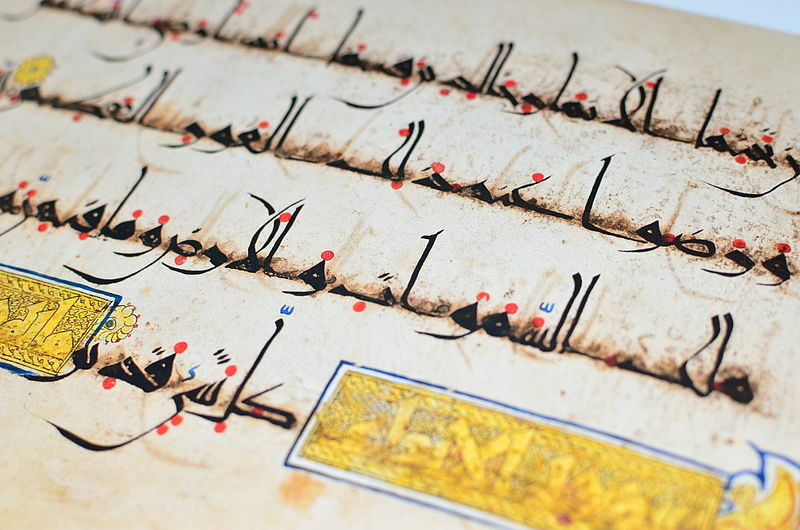 Arabic Calligraphy is a diverse Art , It has many forms and types . 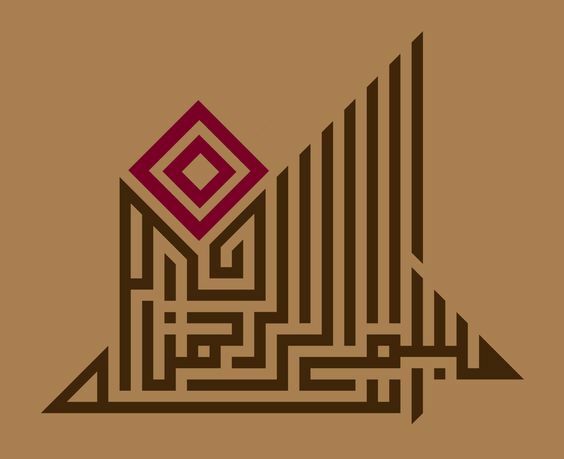 Kufic Arabic Calligraphy style is a very famous type of Islamic calligraphy and commonly used in Kufic Arabic Calligraphy Logo designs. 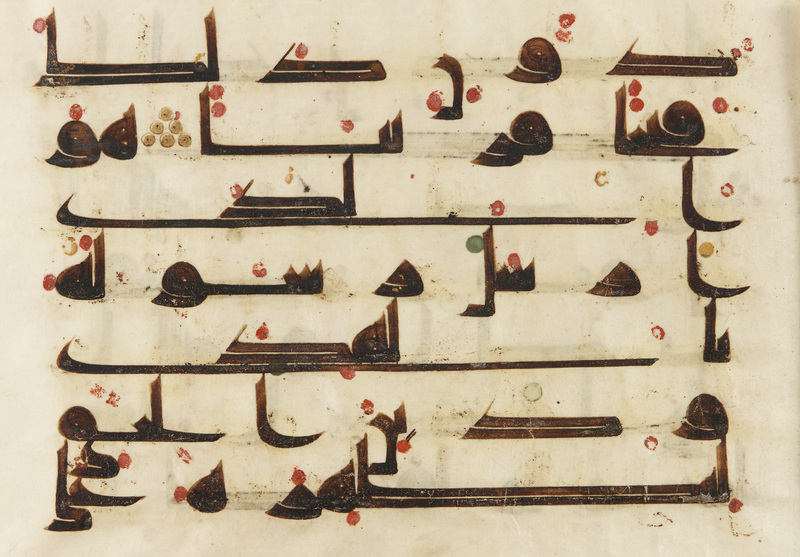 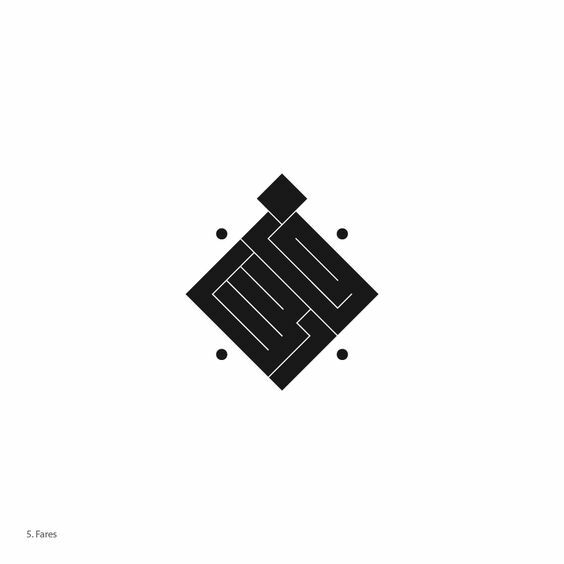 Kufic Calligraphy originates from the 7th century and it was born in Kufa , Iraq . 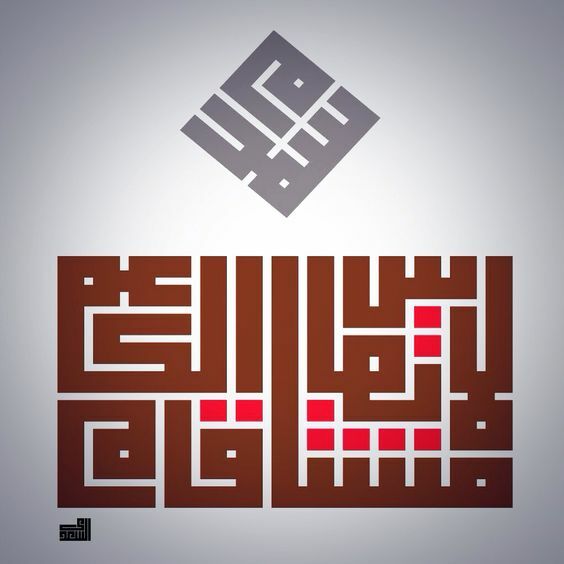 That is where this beautiful style gets its name too. 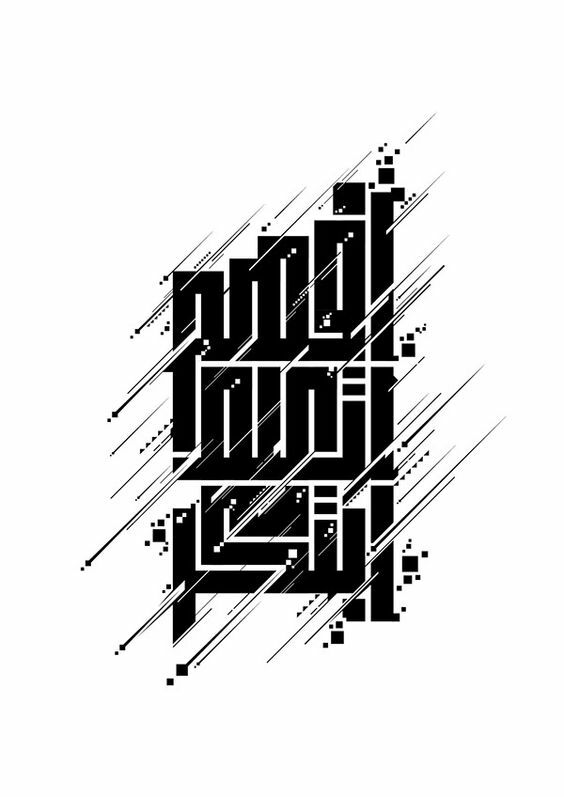 With the passage of time Arabic typography kept evolving and now in the year 2016 – 2017 Arabic Calligraphy is becoming a huge design trend in Branding and Logo design. 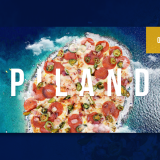 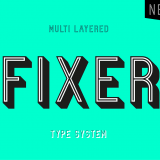 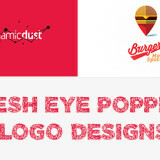 Last year when I wrote about the Logo design trends for the year 2016 , I mentioned that Typography logo designs will get a huge bump and recognition in the design community. 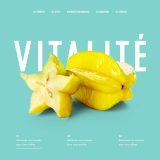 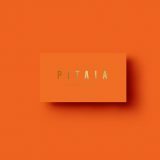 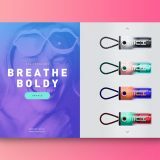 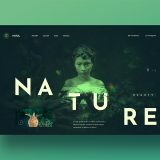 I was Right , As Typographic Logo designs are a leading trend this year as well as a leading Logo design trend for 2017 as well. 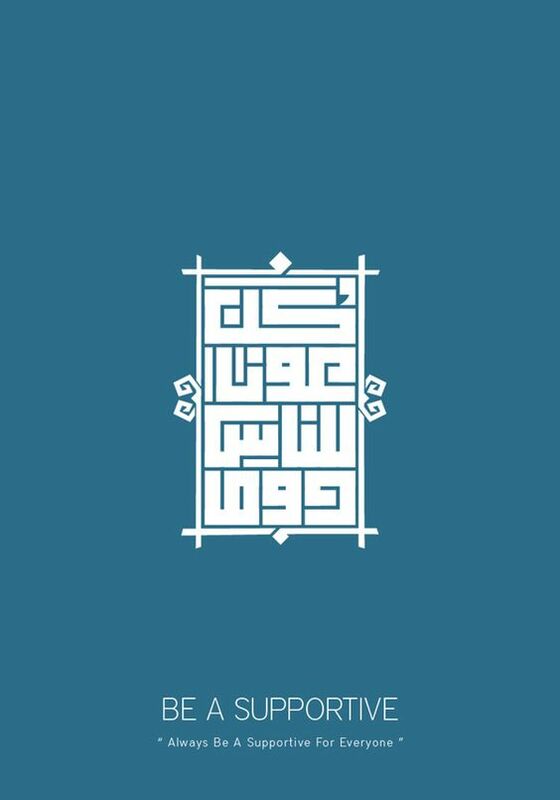 The thing about Arabic Calligraphy in general that attracts so much undivided attention is that it is unique, different, complex and stunningly beautiful. 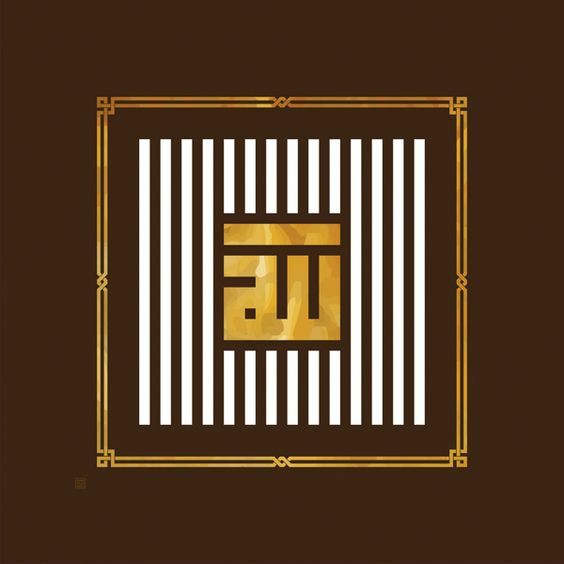 Kufic Typography is no different in this regard, it is elegant, sophisticated and the arrangement the letters have allows the Arabic Logo designer to play around and make beautiful Logo and design shapes. 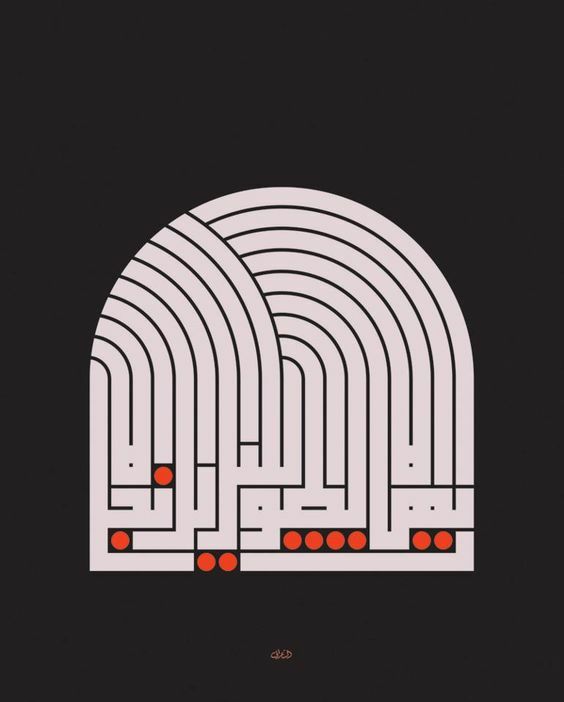 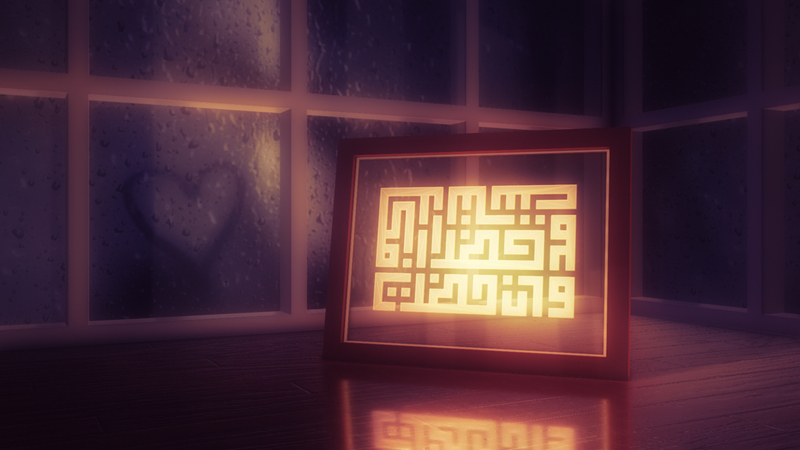 Kufi letters can be arranged in geometric shapes and that is a very complex as well as time-consuming task, but the end results look beautiful and unique in the style. 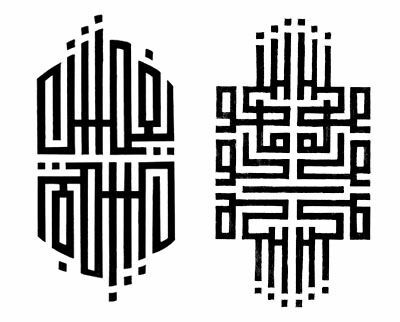 Kufic script is written in many shapes and styles as well. 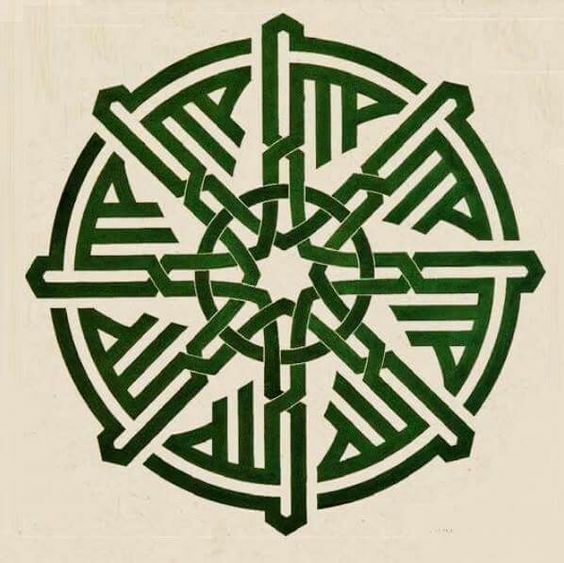 but the most famous style is in the form of blocks. 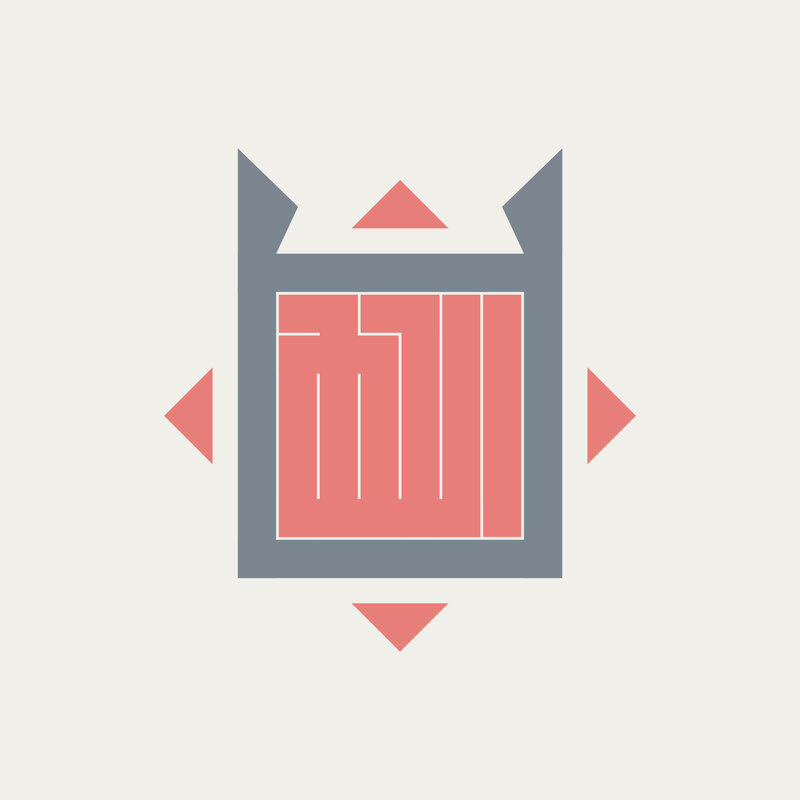 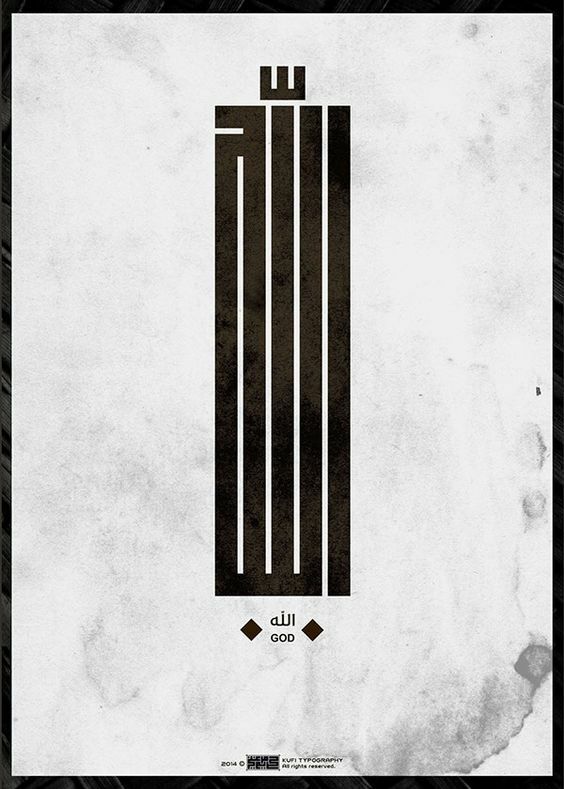 Square Kufic is a very simplified rectangular style of Kufic widely used for tiling. 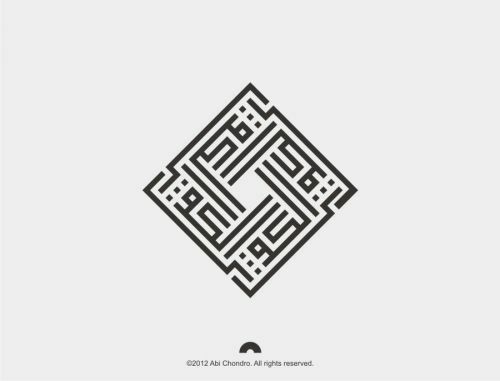 Muhammad and Ali in square Kufic. 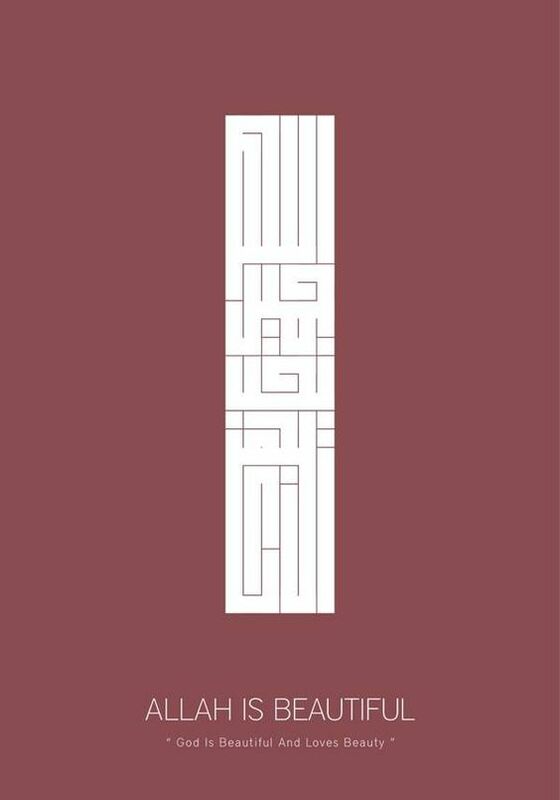 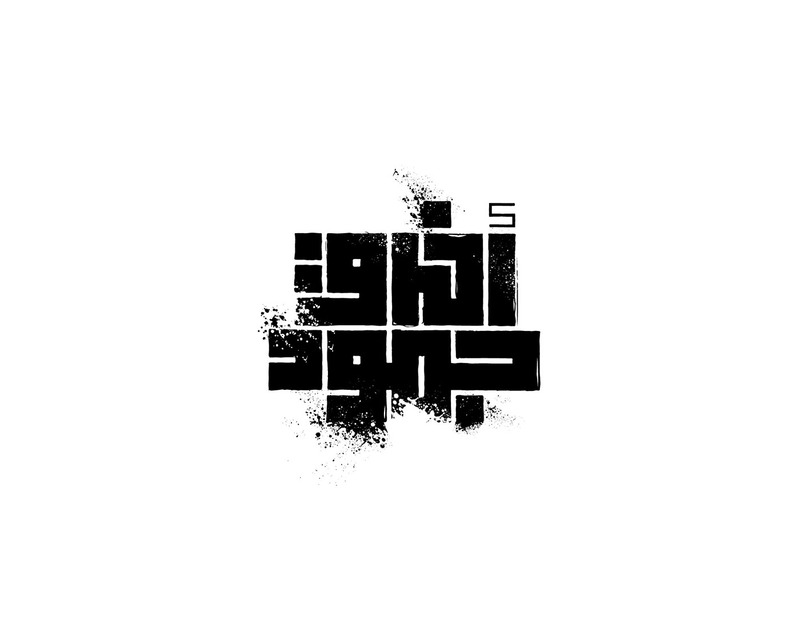 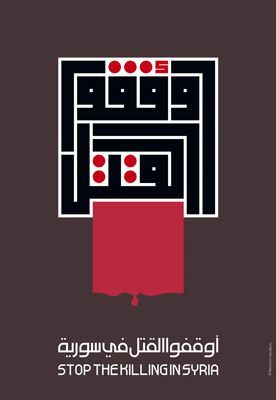 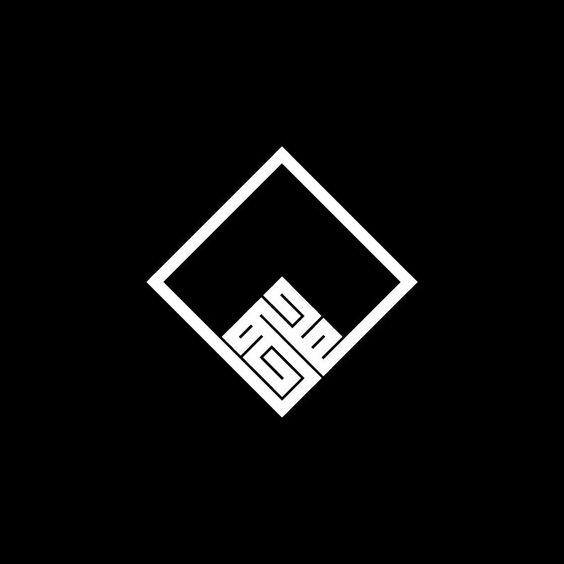 In the international design schools, the Square Kufic Script can match many of design paths and styles such as “Minimalism”, “Abstract”, “Avant-Garde” and also “Bauhaus” which can be applied to the mass and varied usage. 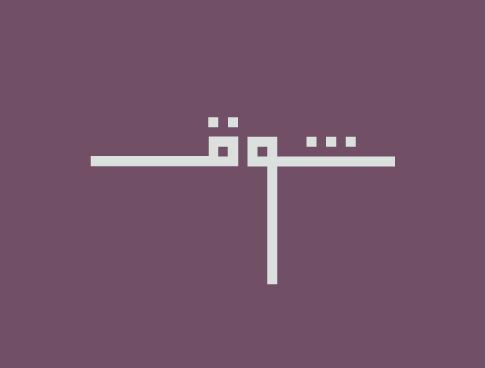 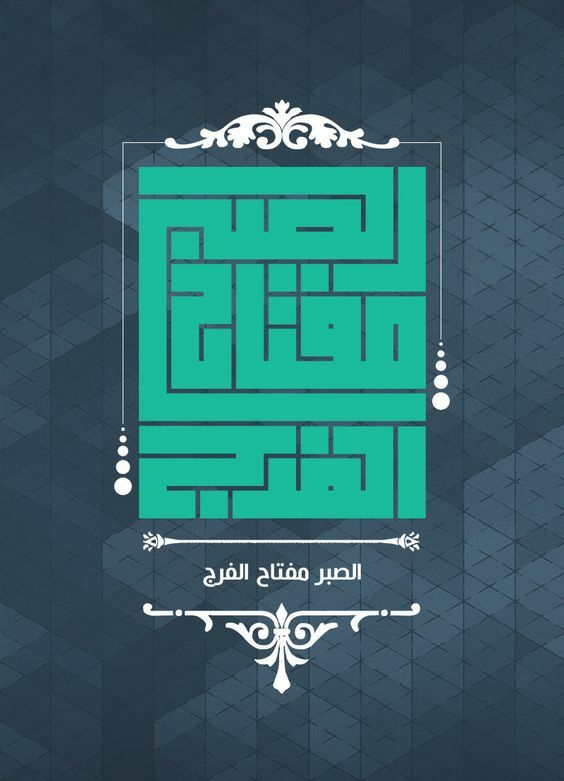 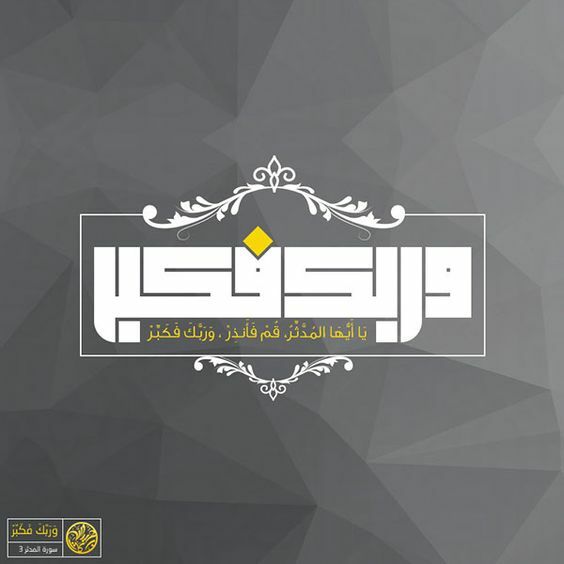 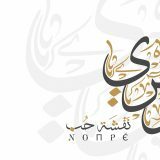 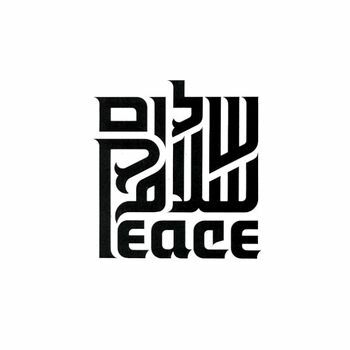 When designing a logo of a typographic piece with this type of Arabic script, Readability is not a prime focus. 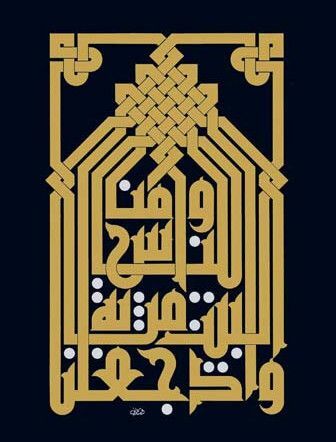 As letters have to be arranged in different manners and need to be manipulated as well so a well-looking shape can be made. 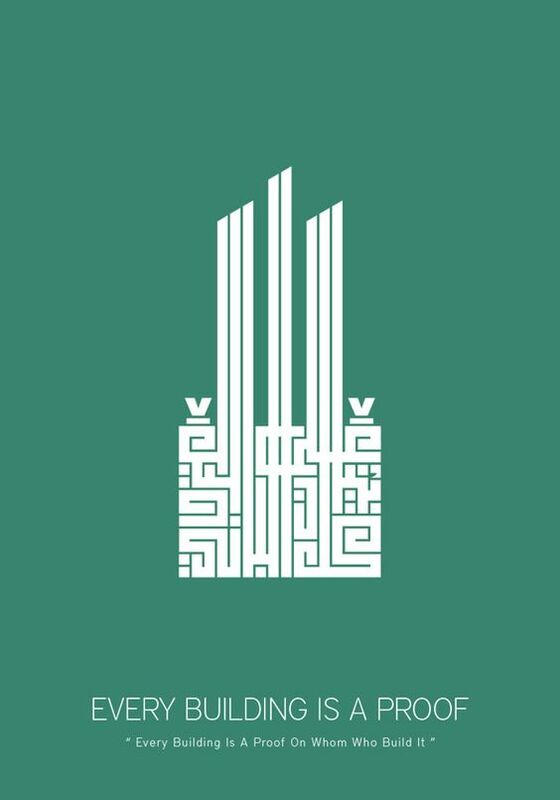 The current flag of Iraq (2008) includes a kufic rendition of the takbir. 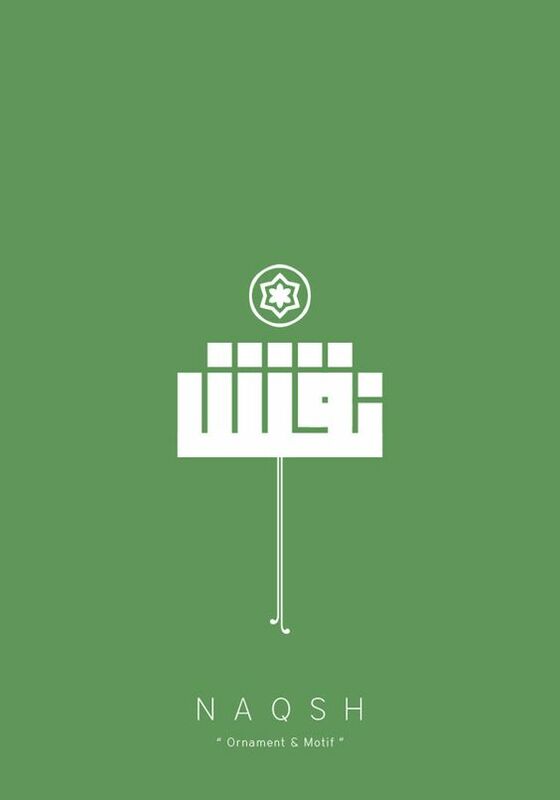 Similarly, the flag of Iran (1980) has the takbir written in white square kufic script a total of 22 times on the fringe of both the green and red bands. 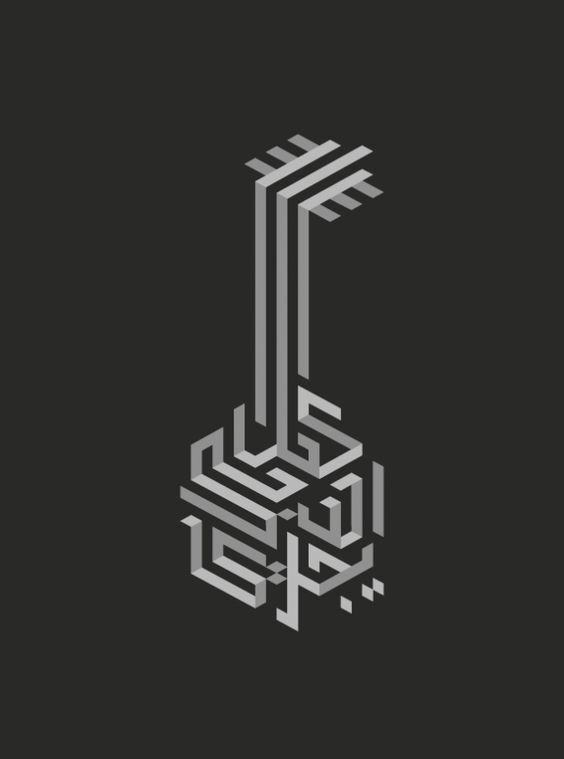 I am being a huge Arabic Calligraphy Fan and Professional Arabic Logo Designer, absolutely adore Kufic script. 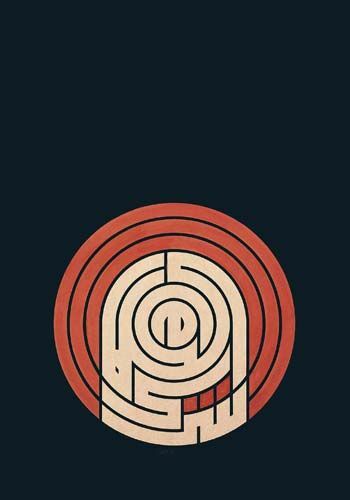 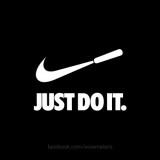 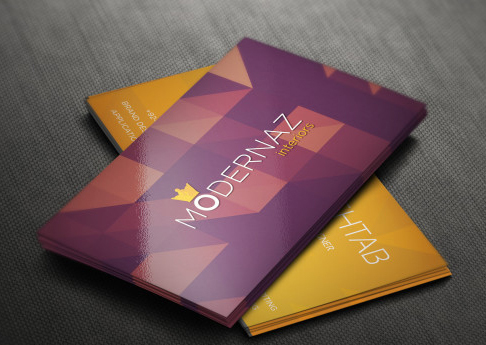 I have done many logo designs in this style and my clients loved the amazing Logo designs. 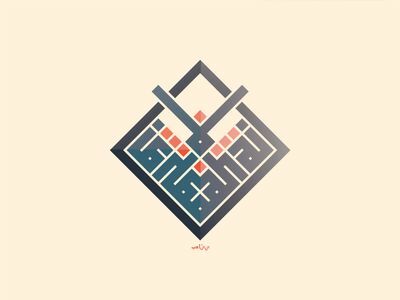 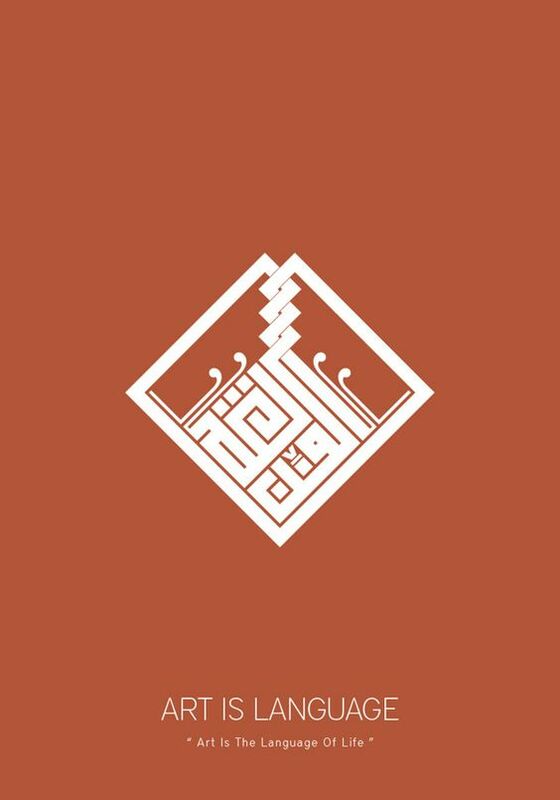 I am sharing some beautiful Creative Kufic Arabic Calligraphy Logo Design Examples today, so you guys can also get inspired and see how beautiful and clean this style of Islamic calligraphy really is. 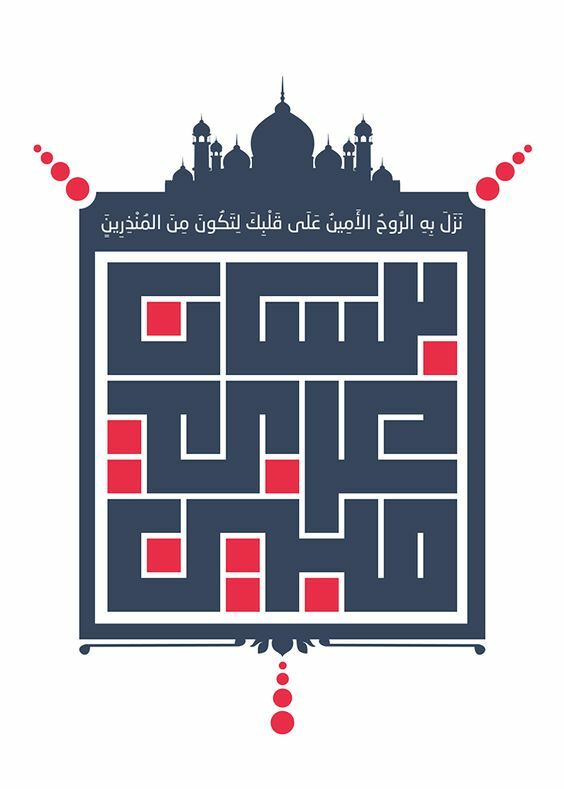 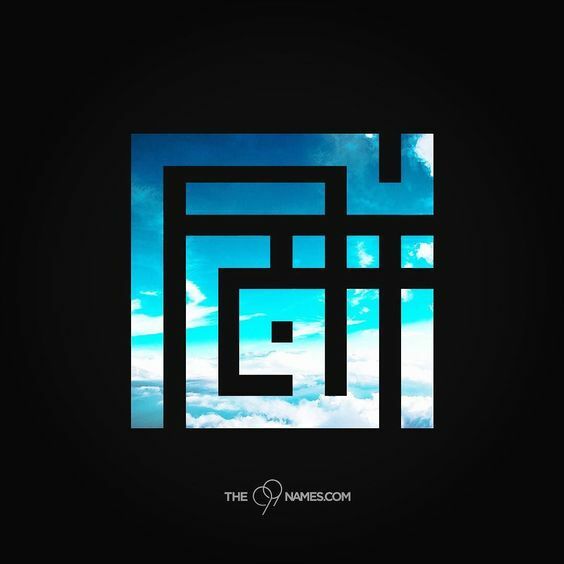 Need an Arabic Calligraphy Logo Designed? 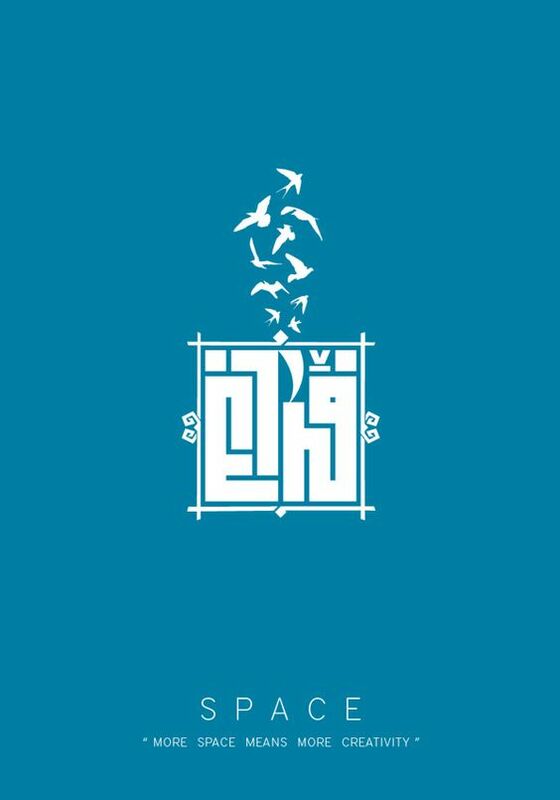 or want to discuss a Project , Feel Free to Use the Contact me Form or the Form Below , Please use a Valid email address so I can respond you back.